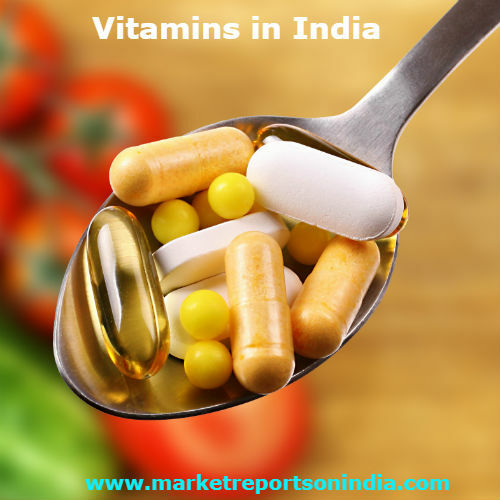 Market Reports on India Provides the Trending Market Research Report on“Vitamins in India”under Life Sciences category. The report offers a collection of superior market research, market analysis, competitive intelligence and industry reports. Consumers in Indian cities are experiencing a faster pace of life and are always pressed for time, which limits their relaxation and alters their sleep cycle. For example, with the growth of the IT-BPO industry, the number of people working late nights has also increased. Thus, to maintain their general health, many working professionals are starting to take vitamins as a preventive measure. Vitamins in India report offers a comprehensive guide to the size and shape of the market at a national level. It provides the latest retail sales data 2014-2018, allowing you to identify the sectors driving growth. Forecasts to 2023 illustrate how the market is set to change.